8/17/10 ASHLAND, OH -- The Coburn Art Gallery at Ashland University will be hosting an art exhibition titled "Contemporary Painting," which will feature artists Elizabeth Snipes, Joseph Morzuch and Benjamin Duke. The exhibition will open with a reception on Thursday, Sept. 2, from 4:30 to 6:30 p.m. The work of each of the three artists focuses on contemporary realism, each with their own investigation into social reality in American life. 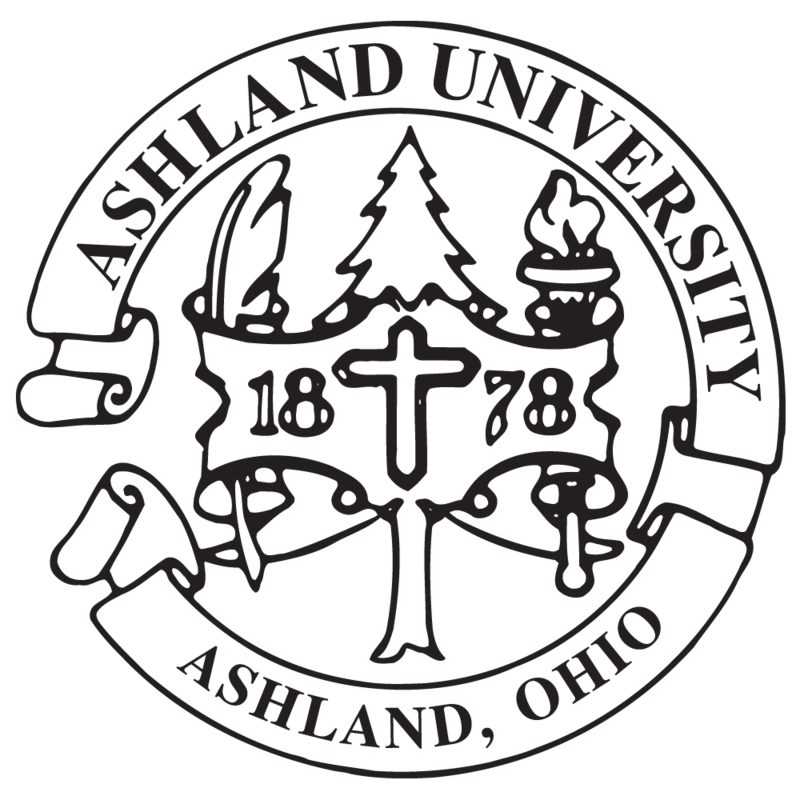 8/17/10 ASHLAND, OH -- The popular alternative pop-rock band Sleeperstar will perform at Ashland University on Sept. 10 at Redwood Hall on the Ashland campus. The 8 p.m. concert will be a free event for all those in attendance. Nicole Dyer, director of Student Life at Ashland University, said she is "thrilled" that Ashland University was able to sign Sleeperstar and offer this event as a free concert for Ashland students as well as those from outside the Ashland University campus.